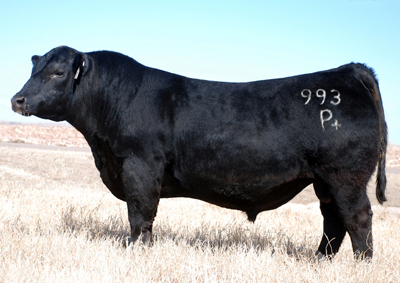 At R and R Cattle Enterprises, we always strive to bring you the best quality genetics. 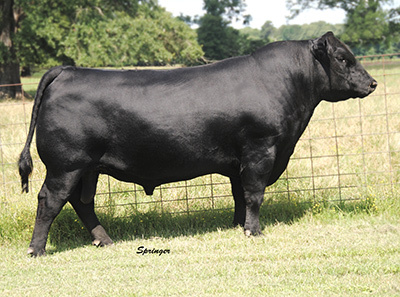 If you have any questions about our sires, please let us know. 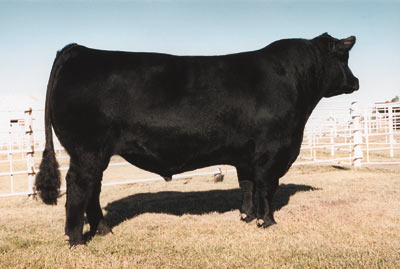 2001 National Western Reserve Grand Champion and the sire of both the Winter Bull Calf Champion and the Spring Bull Calf Champion of the 2001 National Wester, who anchored both the winning Get-of-Sire and winning Junior Get-of-Sire groups. 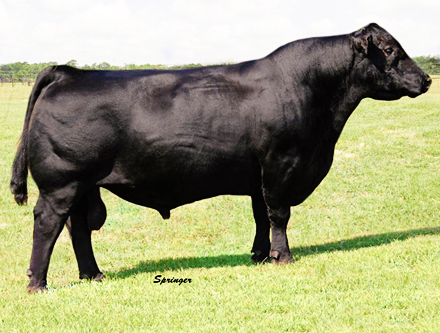 Three time National Champion Chi-Angus Bull Show Sire of the year three consecutive years. 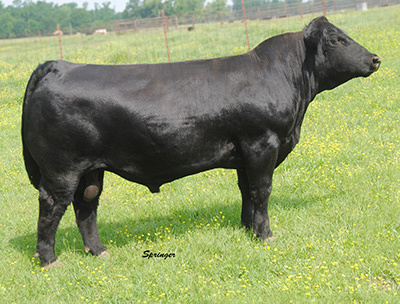 His progeny have won numerous championships throughout the country. 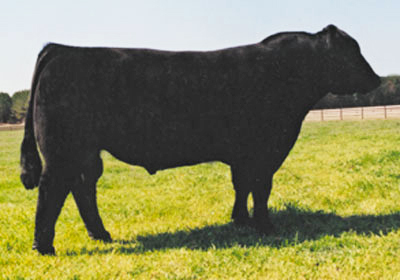 Quality runs deep through Eagle Scout's pedigree as his sire was also a champion. 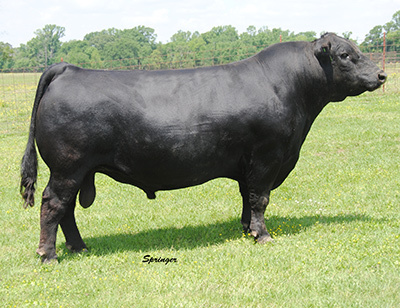 Few producers would question that Eagle Scout is likely the most well rounded bull in the Chianina breed. 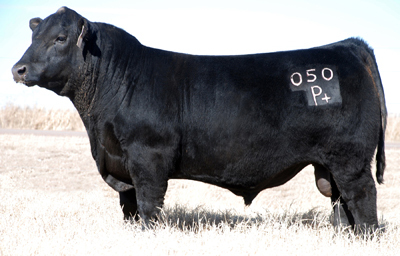 Show winning phenotype with breed leading performance is why he is a breed legend. 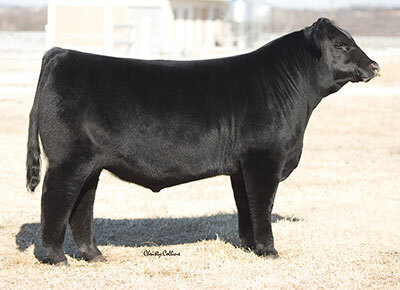 Bulls like Eagle Scout come along very rarely. 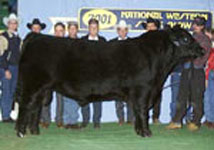 Grand Champion Purebred Maine-Anjou Bull at the 2010 Fort Worth Stock Show. 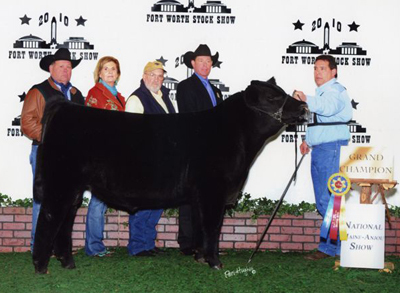 Thank you for your interest in R and R Cattle Enterprises. 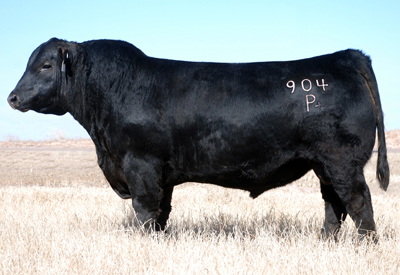 If you need more information, please give us a call or stop by. Visitors are always welcome.